Search engine optimisation can make a massive difference to small business. Having high ranking pages can result in more leads and in turn more sales. We optimise your site to rank you first in Google, Yahoo! and Bing for a series of keywords. So, when people search for your product or services they will see you up front on Google within having to pay to be there. Our range of SEO packages for small business come with various inclusions to cater for different budgets. 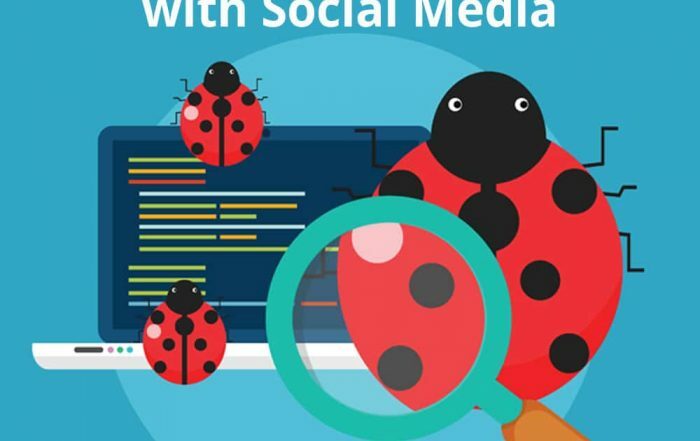 Do you have any specific SEO concerns or queries? 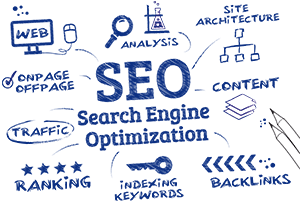 Search engine optimisation includes many elements starting with keyword research and extending to both on-page and off-page elements. SEO is one of those things that take time – whilst you are sure to achieve some results quite quickly, having patience is an absolute must. Paid advertising versus Organic search (SEO) – which is better? 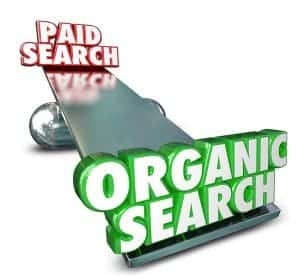 Organic search (search engine optimisation) is completely different to paid search (search engine marketing). Most commonly, you hear paid search referred to as PPC advertising, Google AdWords and the like. >So what should you do? Focus on organic search or go with paid advertising? Firstly, a bit of a low down on each. 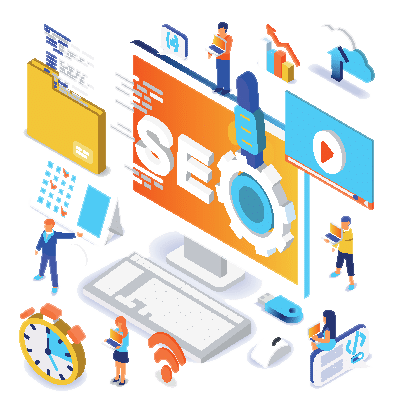 Google in particular is very fussy about their page rankings and have incredibly complex algorithms to review pages to determine the quality of content includes text, readability, page loading and image loading speeds plus more. Moving up rankings is difficult and takes time – there is no “quick fix”. But once you are there you get to reap the benefits and often for a long time. Results on the first page of Google receive 92% of all search traffic on Google, and if you are in the number one position then you will get 33% of clicks! 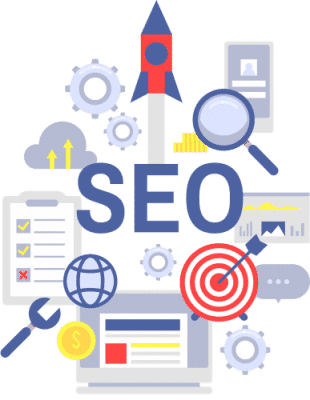 So in a nut shell, organic search ranking takes time, is highly rewarding when you get to the top (or even the first page), and is generally investing in your site for long term benefits and generating quality leads. The most important thing with both paid and organic search is to nail your keywords. Understand the keyword’s relevance to your product or service, the volume of traffic, the level of competition, and whether you are going to generate quality leads from those clicks. Paid search advertising (or PPC advertising) are those little ads that appear at the top – and to the right – of search results. They’re basically the queue jumpers, they don’t have to work hard to get their place there, they simply have to pay for it. These ads are a little sneaky because the formatting is incredibly similar to the organic search results (even with the little text stating “Ad” next to it) and some consumers aren’t even aware that these are ads. Now it is worth keeping in mind that whilst this all sounds nice and dandy – when we say you have to “pay for it” to be at the top of that list, you really do have to pay. Some keywords are incredibly competitive, and you might have to skip groceries for the week to pay for a few clicks! Other keywords are not so competitive and will cost less per click. Quite honestly we believe the two go hand-in-hand. Now, don’t go thinking this is a cop out, because it certainly is not. 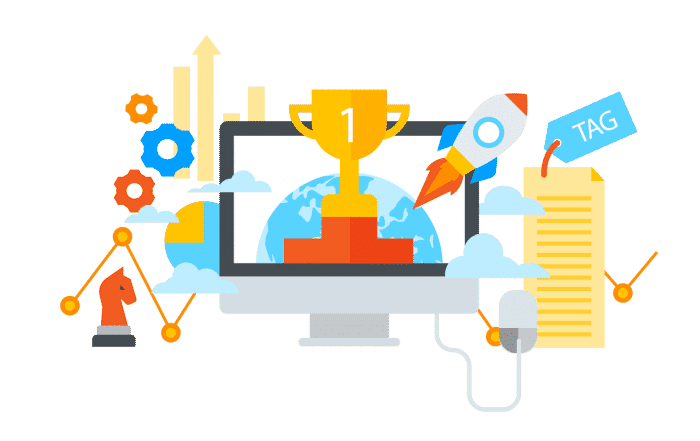 If you are a new business, or starting with a new product or service, the quickest way to rank for a keyword – and generate leads – is to pay for the priveledge. 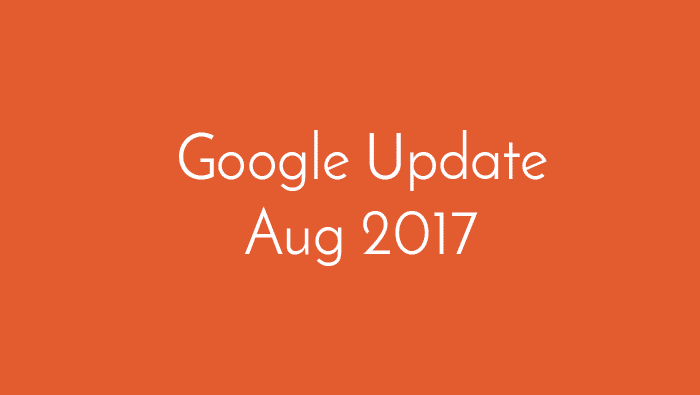 BUT do not ignore organic search and the long term benefits that it can reap. Whilst SEO may seem an unnecessary cost when you are also paying for advertising, it really is a long term investment for your business. 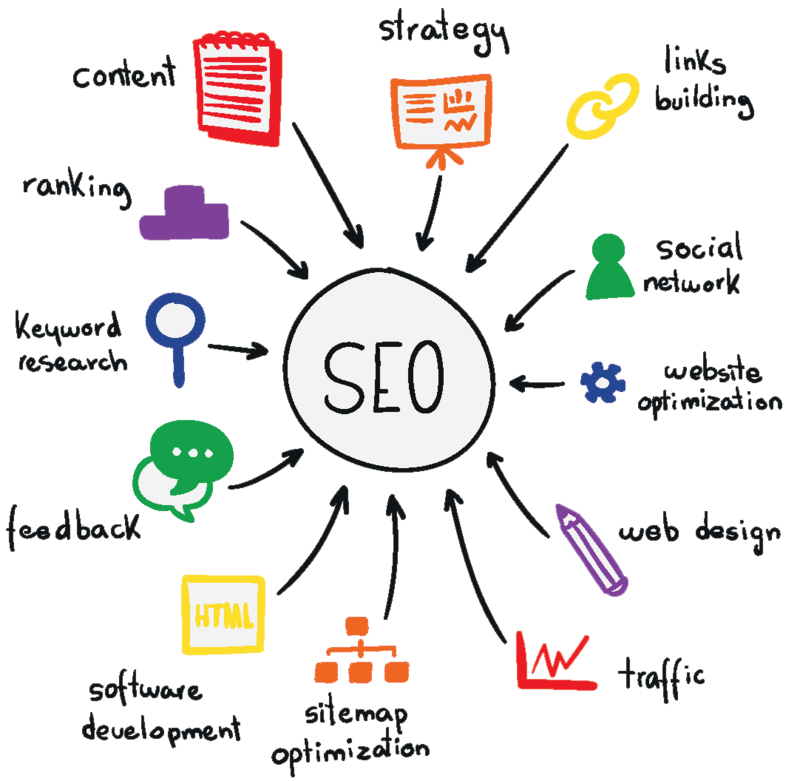 It does not need to be costly, you can start small, do things yourself, and gradually build SEO momentum. Overall, we firmly believe organic search is more cost-effective in the long run. Take a look at your goals and don’t be afraid to experiment. Please beware of companies offering a SEO Guarantee. 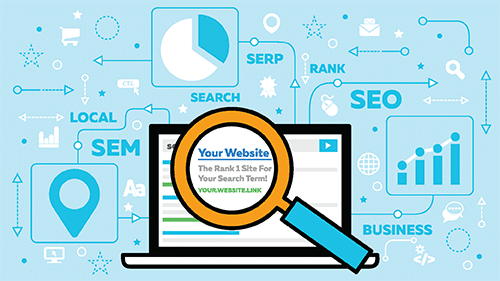 There are a huge volume of businesses offering SEO – and often offering a “guarantee” to have you ranking highly. 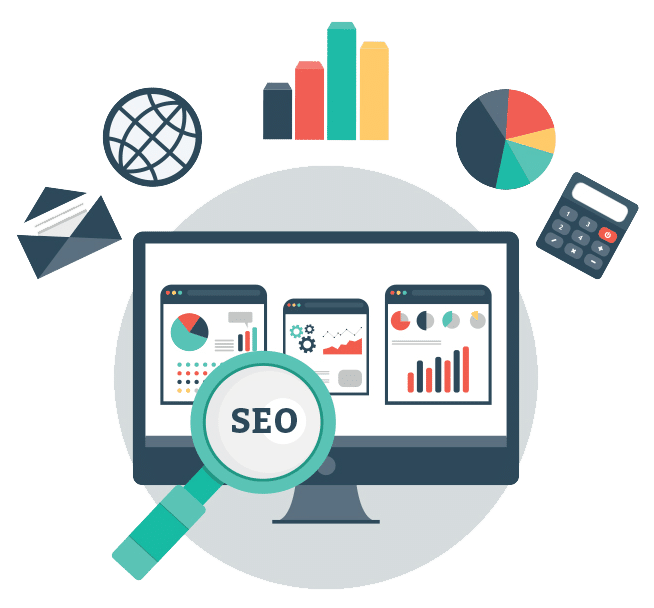 We urge you to do your research before hiring any SEO firm – promises can be made, but sometimes there are some serious caveats involved like 12 month contracts. 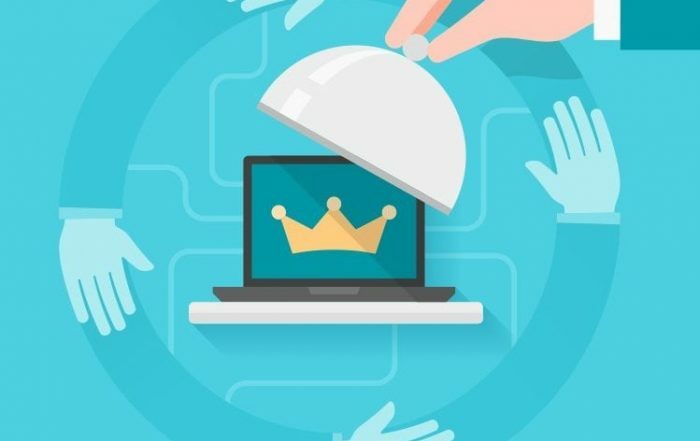 Often promises are met by gaining number one rankings but for keywords with low competition, low relevance and low traffic which makes them close to useless to your business.